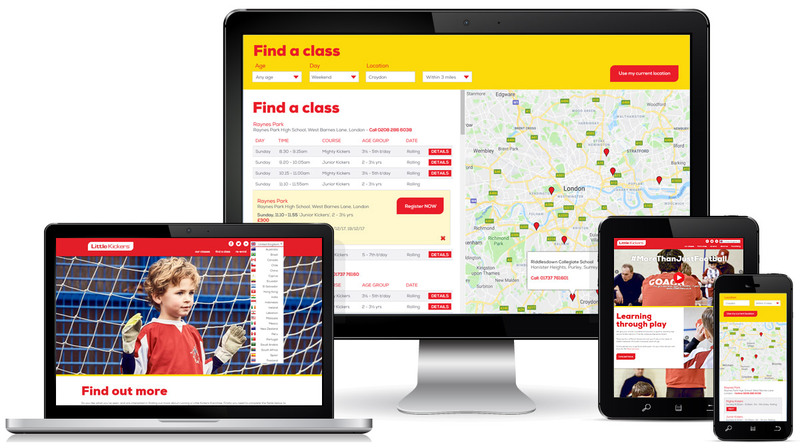 We have been working with Little Kickers for many years providing websites and online booking. During that time Little Kickers has grown significantly and now offers football classes for children in 30 countries. Netguides provides the websites for every country, including China, with live online booking.